Come on over to Ewald Chevrolet Buick in Oconomowoc Wisconsin if you want to find a selection of classy, high quality, and luxurious used SUVs for sale! With Ewald Chevrolet Buick of Oconomowoc, you can browse through a wide selection of new and used SUVs for sale, from Buicks to Chevrolet's, each one of these high quality, and well performing vehicles will impress you with their selection of desirable features and available options! 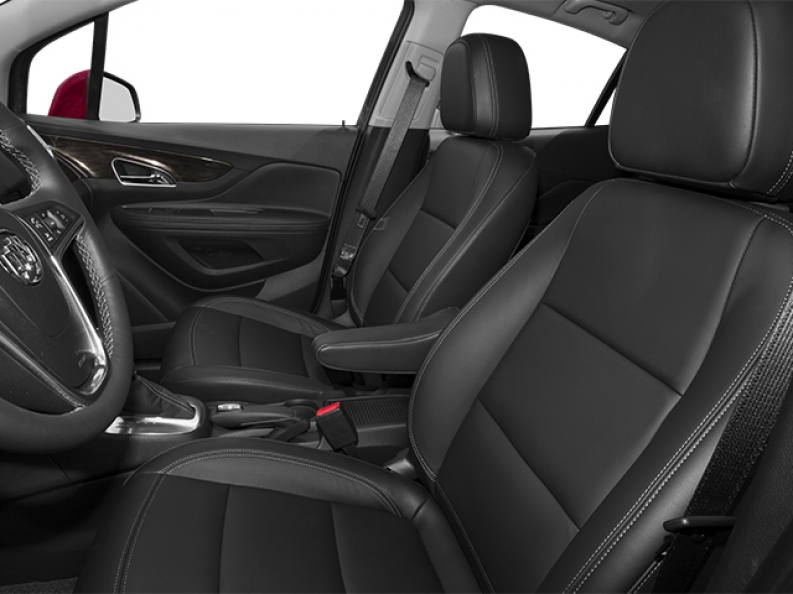 Come on in to Ewald Chevrolet Buick of Oconomowoc Wisconsin today, and take a look at all that we have to offer today, like this excellent used Buick Encore for sale, the 2014 Buick Encore for sale! This excellent used Buick Encore is sure to fulfill your needs, and you will greatly enjoy everything it has to offer, so come and check out this used 2014 Buick Encore Leather! This 2014 Buick Encore for sale has a lot to offer you that you will enjoy, such as its ECOTEC Turbo 1.4L Variable Valve Timing DOHC 4-cylinder sequential MFI Engine that gets you a respectable 138 Horse Power, and an impressive fuel economy rate of 23 City MPG and 30 Highway MPG, helping you save money anytime you refuel at a gas station! Also featured on this used Buick Encore for sale is an excellent Ride and Handling Suspension package that will give you an unbeatable smooth ride on the road, as well as Satellite Radio	to proved you with access to all your favorite radio stations! Come on in to Ewald Chevrolet Buick of Oconomowoc, and check out our best used SUV this excellent used Buick Encore for sale for yourself! 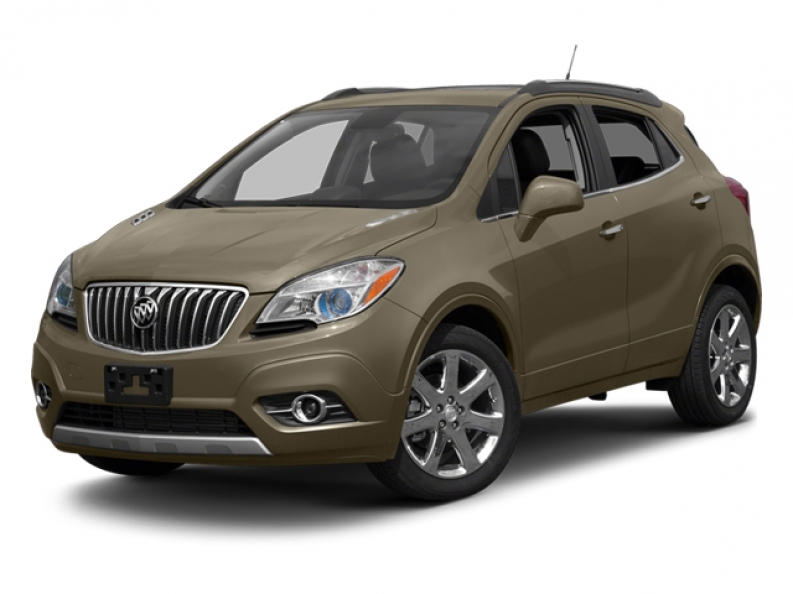 For more information on our excellent used Buick Encore for sale come on in to our location at 36833 E Wisconsin Ave Oconomowoc, WI 53066, and take one of these awesome vehicles out for a test drive today!